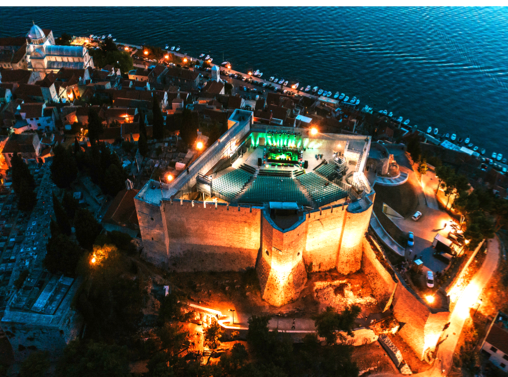 17th European Powder diffraction conference (EPDIC17) will be held from May 26th to 30th, 2020 in Šibenik, more precisely at the Šibenik Convention Center, within the Amadria Park tourist resort. This was decided by the EPDIC Committee, at its meeting on 2nd of July, 2018 in Edinburgh, after an immaculate bid presentation hosted by Jasminka Popović on behalf of the Croatian Association of Crystallographers. The EPDIC committee decision in favour of CAC bid, is yet another confirmation of an immense trust that Croatian Association of Crystallographers enjoys within the European crystallographic community, as a reliable organizer of international scientific gatherings including the most demanding ones. We expect anything between 400 and 500 participants from around the world at EPDIC17.